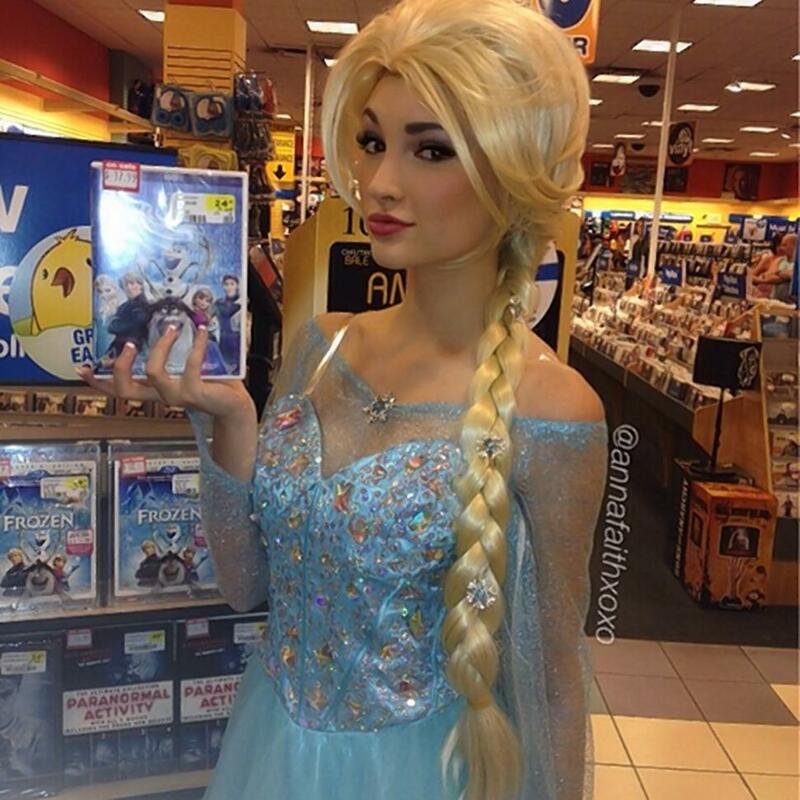 Anna Faith - Real Life Elsa. . HD Wallpaper and background images in the Холодное сердце club tagged: photo elsa anna faith real frozen.